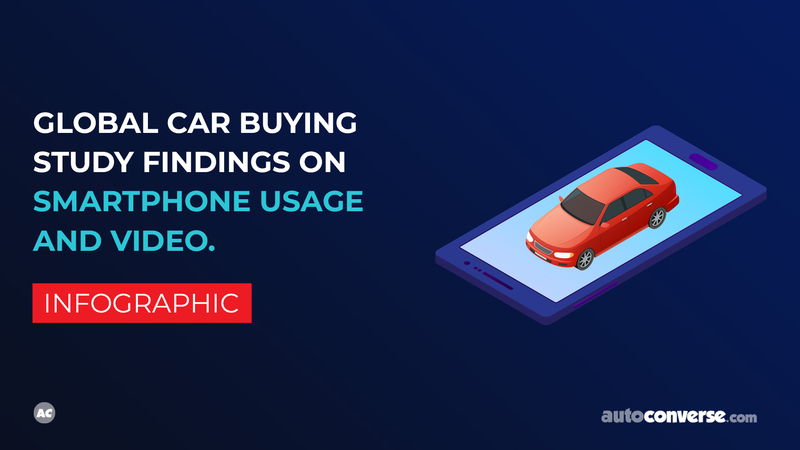 CarGurus Business Practices - Are Auto Retailers Really Fed Up? 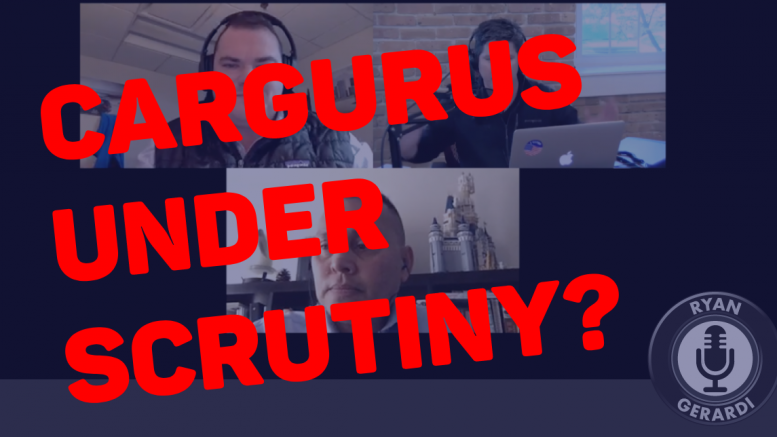 Recently, CarGurus came under attack by an industry pundit about their business practices and price gouging. The attacks have come in the form of live streaming videos from the pundit’s workshops and calls with dealers, shared across the social web. He has even shamed anyone supporting CarGurus, going as far as uninviting someone from his periodic event. The attack is being led by Sean Bradley, who claims he has “thousands” of Dealer Principals and GMs exposing CarGurus for “unethical and illegal actions.” The claims include: Lack of transparency, faulty algorithms, bullying dealers, lack of appreciation for dealer clients, arrogance with dealer clients, offering “illegal” advice to Dealer Principals, e.g. telling them to POWER BOOK cars! In light of the situation, we decided to initiate a forum where others who might feel differently about CarGurus, or who prefer a different approach, could have a voice and chime in. This blog post is meant to be a place where we can do this. 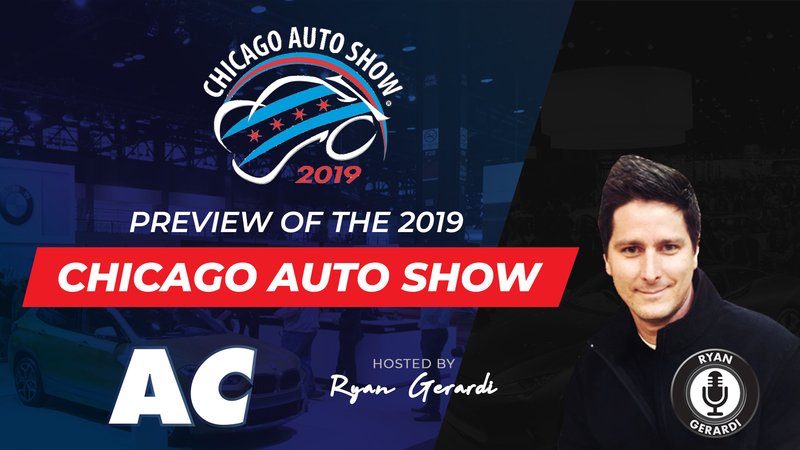 It features both the podcast version and the originally recorded live stream of a conversation we held on Tuesday November 19th led by Gray Scott, who is a VP of Marketing for two high-volume Honda stores in metro Chicago. 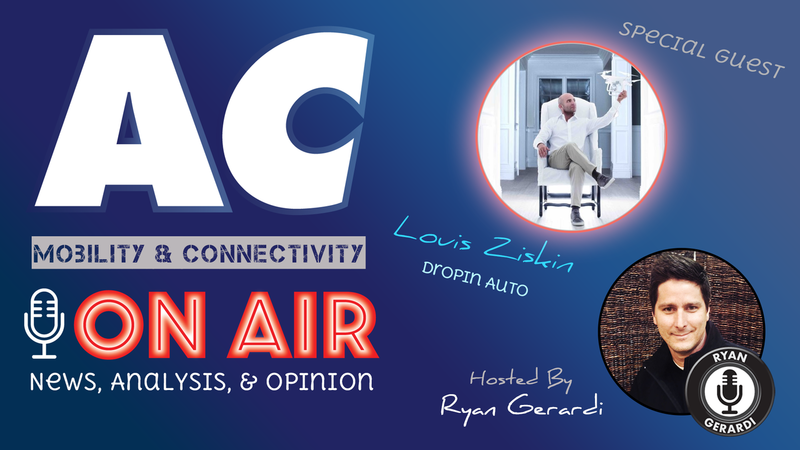 Included in the conversation are Myself, Dave Rozek, and Chris Leslie, both who are also responsible for marketing in auto retail. 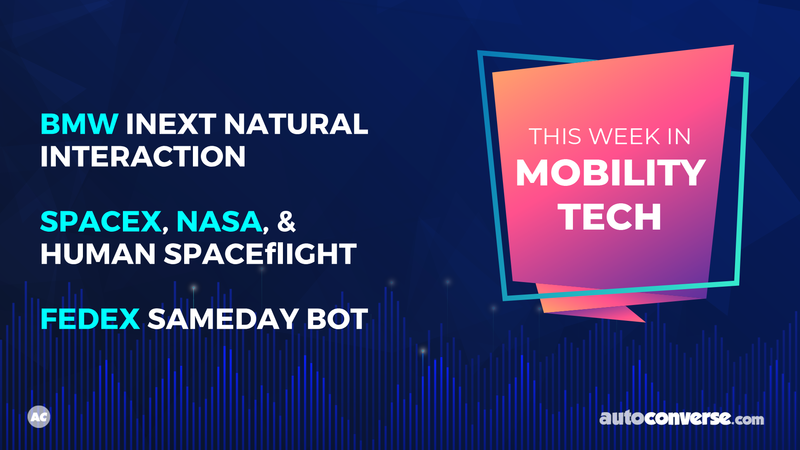 The conversation was held as part of the AutoConversion Advanced Auto Retail Marketing Mastermind Series, a recurring series of virtual webinars where thought leaders, influencers, and decision makers can come together on a regular basis in a webinar format to have healthy conversations and solve problems together. 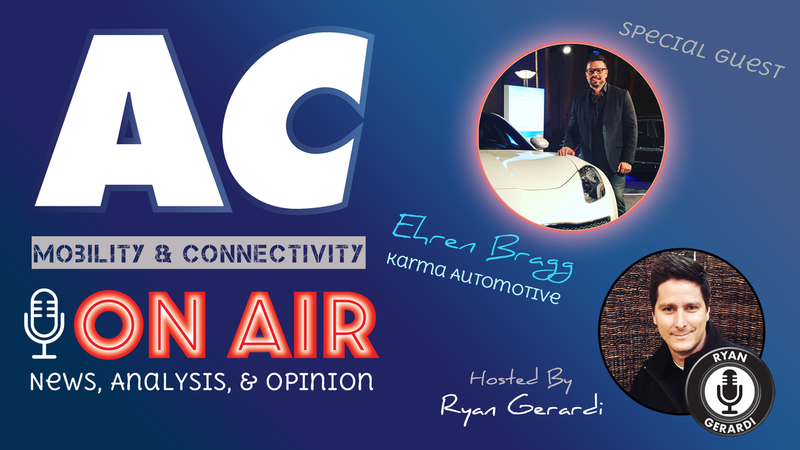 During the conversation, we discuss not only CarGurus’ price increases and how they go about it, but also pricing strategies in general for advertising providers alike. 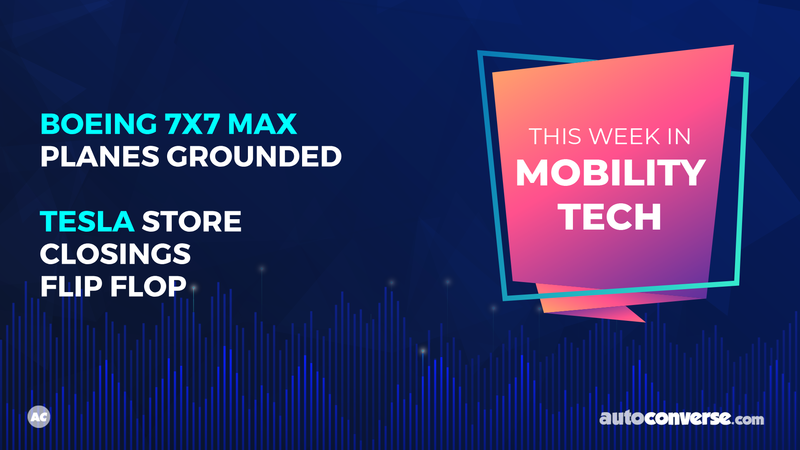 We discuss some of the product features offered by CarGurus, such as SEM Plus, and reporting features such as SRP Views, Impressions, and VDP Ratios. This isn’t the first discussion we’ve had about CarGurus. 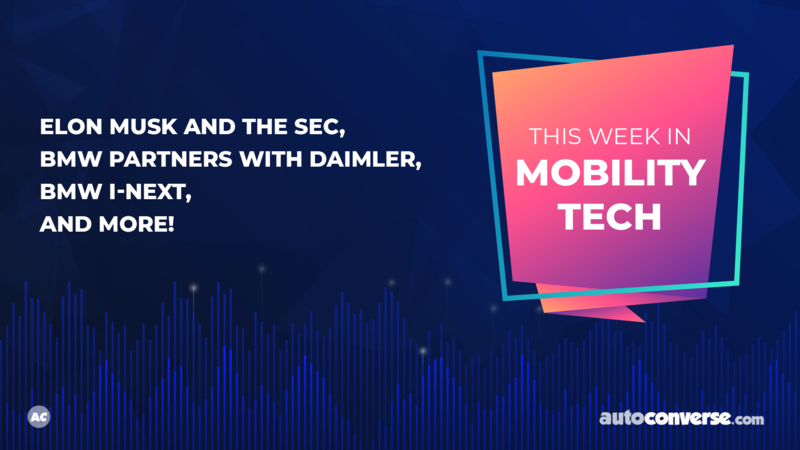 In the podcast episode, What’s in that Popemobile?, Chris and I get into a heavy conversation about SEM Plus with Axle, an auto industry consultant who has begun podcasting with Chris and I on the AutoConverse Podcast. As we continue to converse about this subject matter, we will update this post accordingly. Feel free to chime in here with your thoughts, and if you’re interested in being part of the conversation on a live stream then be sure to reach out to me about that too. Be the first to comment on "CarGurus Business Practices – Are Auto Retailers Really Fed Up?"